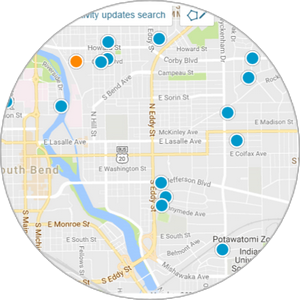 What if you had access to every listing in Mishawaka Indiana? 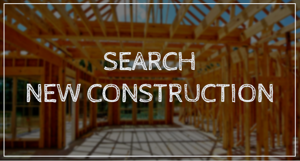 What if you could search by Property Type, Price, or even School System? You're in Luck! 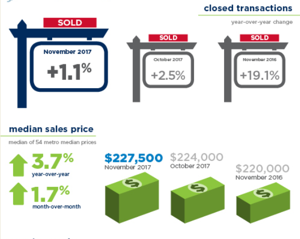 My data is directly linked to our MLS System and updates every 10 minutes so you'll receive the most current, and accurate, listing data available. 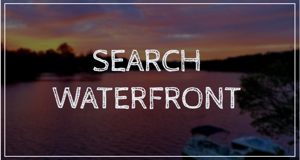 Use the links below or click the Advanced Search link in the Search Mishawaka Real Estate Box at the top left of this page for the most accurate and detailed Mishawaka Home search results available. Mishawaka Indiana is a growing city in Northern Indiana, located next to South Bend and just South of the Michigan State Line. 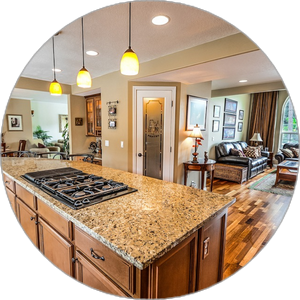 Mishawaka lies along the wandering path of the St. Joseph River and is home to popular destinations such as Bethel College, AM General's military Hummer Plant, multiple golf courses and a beautiful system of parks and services. 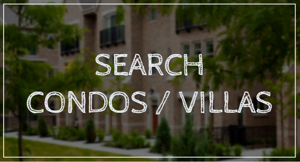 Use the sidebar to view available housing communities in Mishawaka, or use our advanced search to find the right home for you! 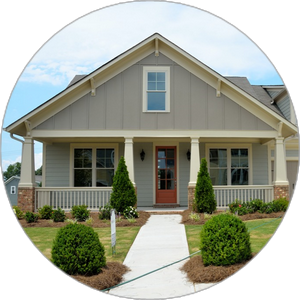 Click on the link for a map view of available properties.